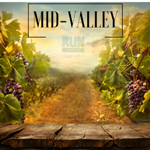 According to Pink Buffalo Racing, the Grapes of Half is a half marathon on Sunday May 19th where runners and walkers face 13.1 miles to earn a medal, wine glass, and post-race refreshments. This adventure (which sounds much more fun than the book) starts at Sweet Cheeks Winery, which is also where you will be finishing up. Racers take a shuttle to the starting line at Noble Estate Winery. The course is paved except for a .20 mile gravel section at the very start. Then participants are headed through vineyards and farms, where you might spot horses, goats, cows, and pigs. After the finish line, that new wine glass can get put to good use. Finishers receive wine tickets for a complimentary glass pour at each partner winery. 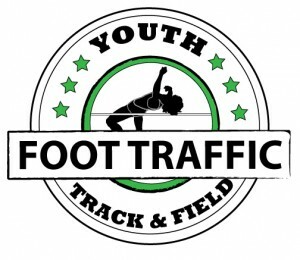 Stick around the party for live music, booths to shop at, and foot soaks. 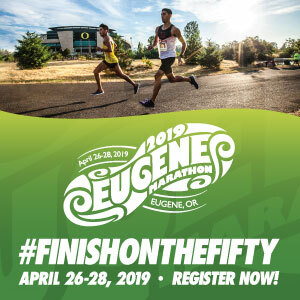 The race is part of the celebration, not the beginning or the end, so runners and walkers are encouraged to spend the weekend relaxing in Willamette Valley wine county. Cost: $65. Shirts available for $16.